Actresses Lori Loughlin (left) and Felicity Huffman. 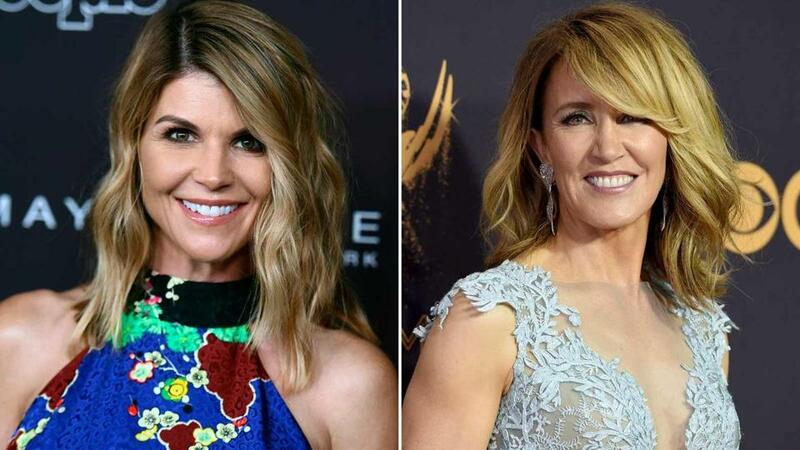 Hollywood stars Felicity Huffman and Lori Loughlin have hired A-list legal talent to represent them in federal court in Boston, where they’re among the dozens of wealthy parents ensnared in the nationwide college admissions scandal, records show. Among the defense lawyers going to bat for the actresses are a former Enron prosecutor, a lawyer for pop icon Paula Abdul, and one of the most sought-after attorneys in Boston, records show. Huffman, 56, and Loughlin, 54, are each charged with fraud-related offenses for allegedly paying bribes to boost their childrens’ chances of getting into selective schools. Loughlin allegedly had her daughters falsely certified as athletic recruits at USC, and Huffman allegedly paid to facilitate cheating on her daughter’s SAT, legal filings show. Loughlin, best known for her roles on “Full House” and “Fuller House,” and “Beverly Hills 90210,” has retained three high-powered lawyers, according to court records. Sean M. Berkowitz, a Chicago-based attorney at Latham & Watkins, previously worked for the feds and served as lead prosecutor in the 2006 case against former Enron executives Kenneth Lay and Jeffrey Skilling, according to a biography on his firm’s website. Davina Isackson, 55, of Hillsborough, Calif., made her initial appearance in US District Court in Boston today. A Harvard Law graduate, Berkowitz also has represented Walmart, GE, and the event promoter Live Nation, among other prominent clients, his bio says. Perry J. Viscounty, another lawyer for Loughlin who works out of Latham’s Costa Mesa, Calif. office, has represented a number of high-profile clients including singer Paula Abdul, the online classified site Craigslist, Apple, Boeing, Tesla, and GE, according to his biography. 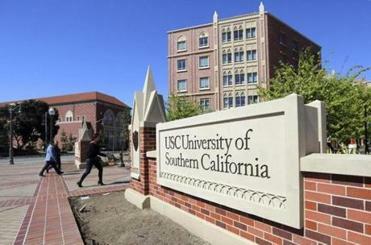 The bio says Viscounty also sits on the Board of Councilors at the Gould School of Law at USC, the university at the center of the allegations brought against Loughlin. Then there’s William J. Trach, a Harvard Law alum and the third member of Loughlin’s legal dream team, working out of Latham’s Boston office. Trach’s client roster includes tobacco giant Philip Morris USA, ZipCar, and HCA Inc., “the largest for-profit hospital chain in the United States,” his Latham bio says. The former federal prosecutor also has served on the Massachusetts Ethics Commission and Board of Directors for the Massachusetts Black Lawyers Association, the biography says. Huffman, meanwhile, has hired Martin F. Murphy, a prominent Boston lawyer with the firm of Foley Hoag LLP, to represent her in the case. Murphy, Harvard Law class of 1983, has also previously served as a special prosecutor in the 2009 death of Joshua K. Messier at Bridgewater State Hospital, co-chairman of a state committee on granting prisoners access to DNA evidence, and outside investigator of sexual abuse dating back to the 1970s and ‘80s at St. George’s School, an elite prep school in Middletown, R.I.
Loughlin is slated to make her initial appearance in US District Court in Boston on March 29 at noon. Huffman is also scheduled to appear in the same courthouse on that date, but Murphy on Monday filed a motion to delay her appearance because of scheduling conflicts. The court hadn’t ruled on the motion as of about 10 a.m. on Tuesday.